With so much shopping, and not enough time. Too long a list and not enough money. You are on screen, in malls, in line, or on-line. You are shopping: for the perfect gift; for the person who has everything; for the person who doesn’t need anything; or for the person you can never buy enough. 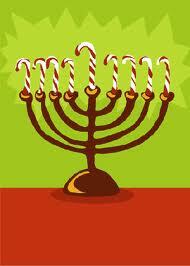 You get tongue tied and wish your neighbor a Merry Kwansukah… is it Hanukah or is it Channukkah? 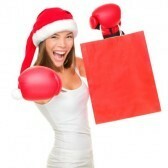 That’s why I say it’s time for Holiday Smack Down. You heard me, get in there and make this your holiday season. 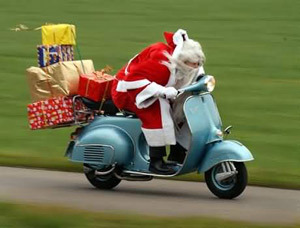 Go ahead, sit on Santa’s lap, what will YOU ask for? Have a beautiful season includes taking time for numero uno. Ask for what you want. Make your magic happen. Pamper yourself (why not a Day at the Spa…can’t do that?!? Then get a new hairstyle!!) Be the bling that you bring to the holiday parté. No ifs, and, or butts. And just maybe you will find more gifts than you had expected… not just the ones under the tree. Looking for other ways to spark up your holiday season? 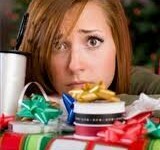 Check out my blog: A Beautiful Holiday Season Starts With YOU!